Small 4 Style: Save the Date for Fashion Cited 2013! 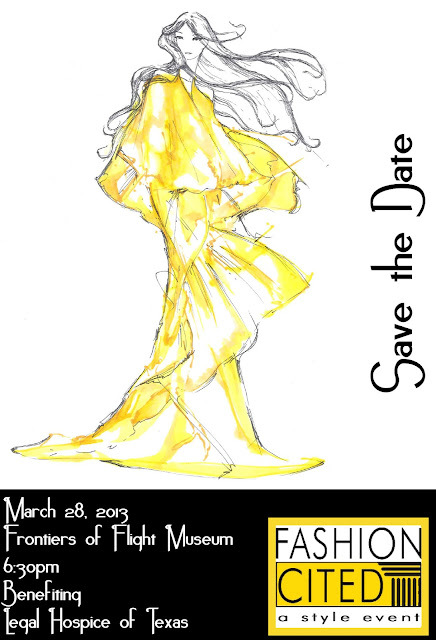 Save the Date for Fashion Cited 2013! I'm so excited to be attending this year's Fashion Cited event on March 28! Make sure to get your tickets today. The event benefits Legal Hospice of Texas. Like the page on Facebook for more information. See you there, stylistas!